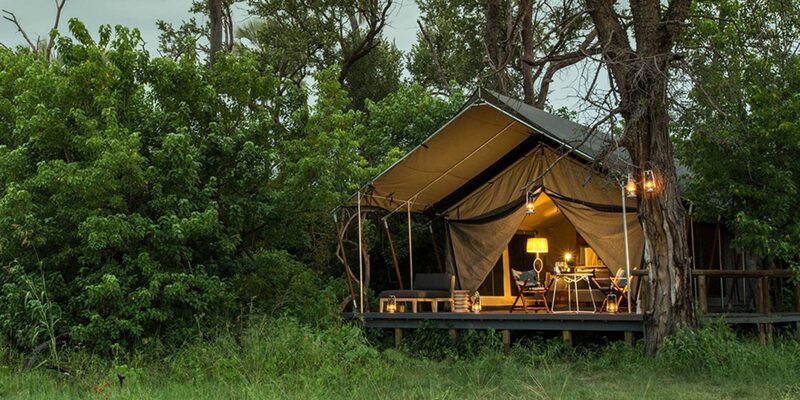 Enjoy a fully-inclusive 3-night luxury safari to one of the world's most famous Game Reserves in the Kruger National Park followed by 4 nights in beautiful Cape Town staying in a fabulous waterfront hotel. Includes 2 private luxury tours, all transfers and breakfasts. Also includes 1 overnight stay at an airport hotel in Johannesburg. For those with a little more time, also visit the mighty Victoria Falls for 2 nights including a romantic sunset cruise on the Zambezi River. 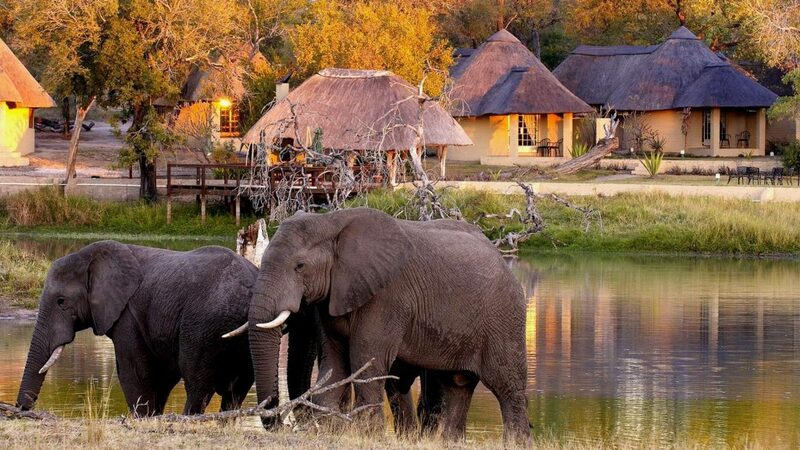 Enjoy a luxury 2 night stay at a fabulous game lodge in the Okavango in Botswana. 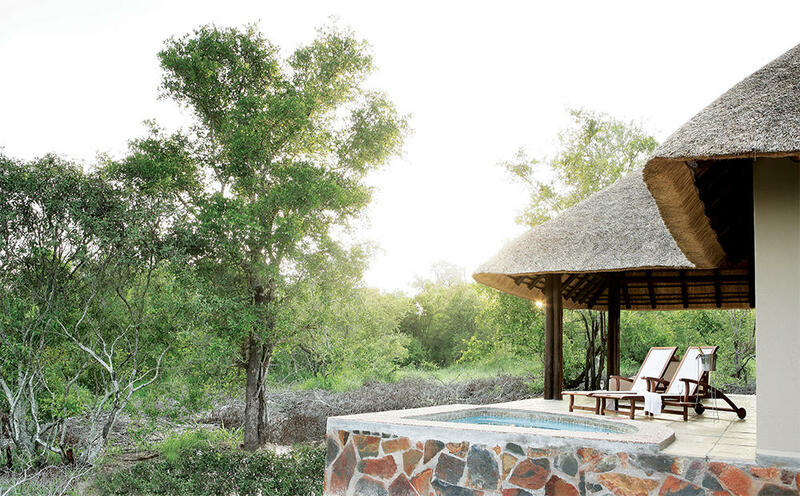 Enjoy a 3 night fully inclusive stay at a luxury private game lodge with your own private plunge pool facing the bush, in the world famous Sabi Sands Game Reserve adjacent to the Kruger National Park. Visit the beautiful city of Cape Town and stay at a fabulous hotel at the V & A Waterfront in a Table Mountain facing room. 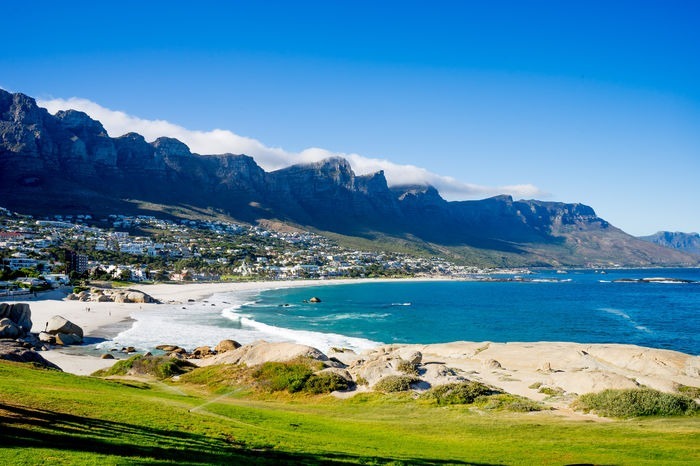 Enjoy a private tour of the Cape Peninsula and see where the two oceans meet. Visit Boulders Beach to meet the Cape Penguins. 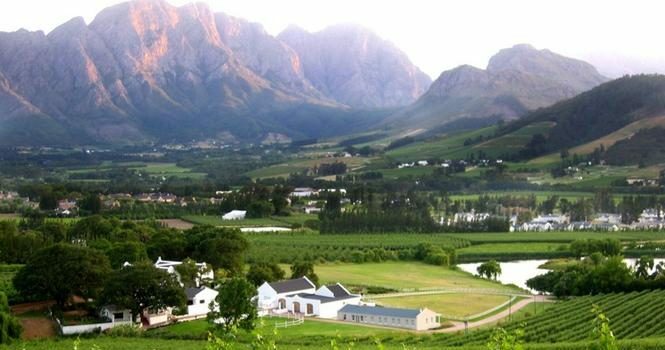 Taste the best wines amidst magnificent scenery in the Cape winelands on a private luxury tour. Breakfasts and all transfers included. 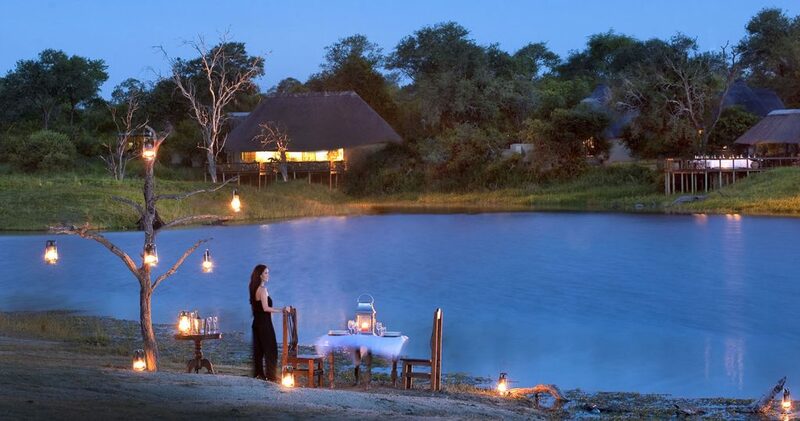 Enjoy a 3 night fully inclusive stay at a private game lodge in the world famous Sabi Sands Game Reserve adjacent to the Kruger National Park. Visit the famous Cape winelands on a private luxury tour . Visit the beautiful city of Cape Town and stay at the V & A Waterfront in a Table Mountain facing room. Meet the African penguins at Boulders Beach. 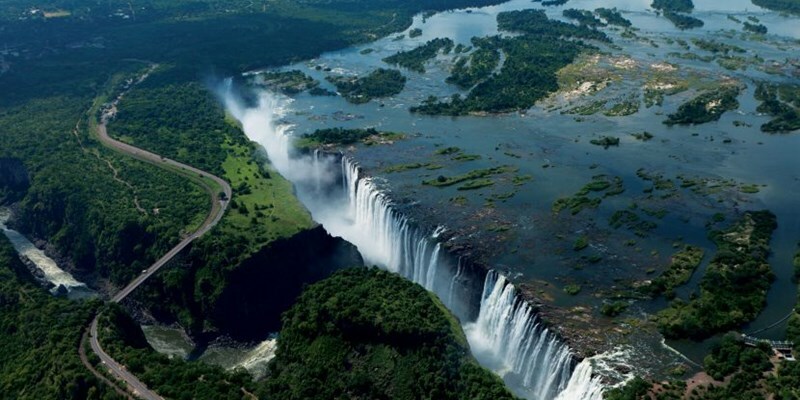 Visit Victoria Falls for 2 nights and enjoy a romantic sunset cruise on the mighty Zambezi River. Enjoy a 2 night fully inclusive safari to the wetland wildlife paradise of the Okavango Delta to round off this amazing tour of 3 countries, highlighting the very best marvels of southern Africa.